Our current network is one 6th Generation Airport Extreme, 3 Apple TVs, and 4 Airport Expresses. 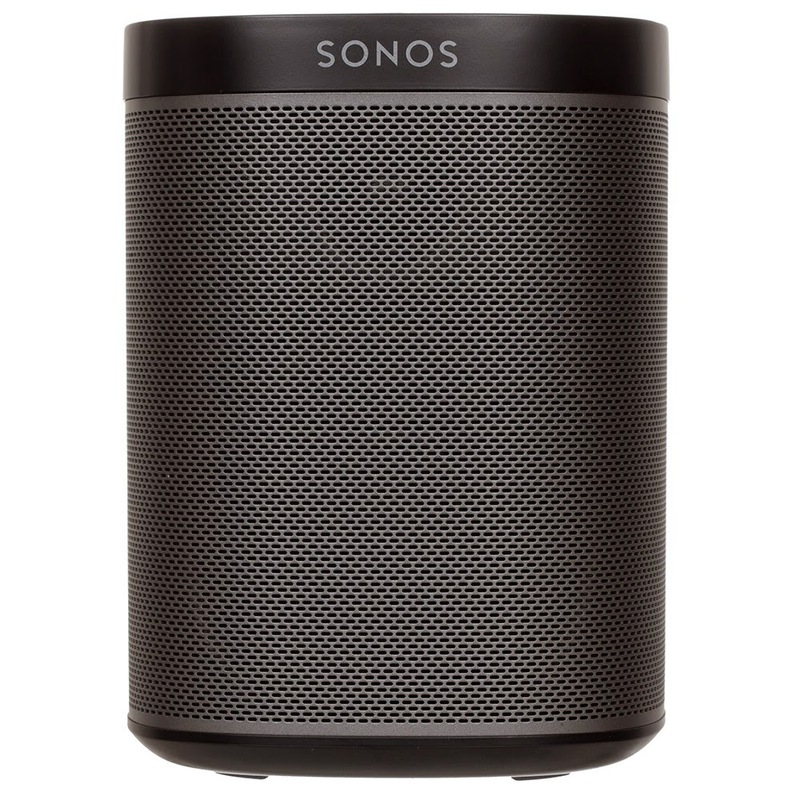 We also have a Sonos PLAY:1, which is the current music streaming workhorse. With 4 Expresses, AirPlay is available everywhere - but it's usually only used for beaming video to the Apple TV. Thanks to Sonos, our entire music library, SiriusXM and Spotify, are available from every device to the Sonos equipment. With AirPlay hooked up to our whole home intercom, that music is also available for streaming to essentially every room in the house (and the patio). At this point, we're going to build out the Sonos system. Step one is adding a Sonos CONNECT to our primary home theater stereo. One of the best attributes of the CONNECT is that we can run our turntable through its analog line-in, and stream vinyl to other Sonos devices. Should be cool.